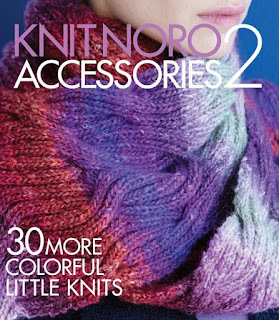 I love noro yarn. I love knitting all kinds of accessories, but shawls are at the top of the list. If you missed the giveaway, you'll still want to check out my original blog post. There's a great interview with designer Angela Tong, who has a few designs in the book. Enjoy! Disclaimer: This post contains Amazon Affiliate links. You can read my full disclosure policy here.